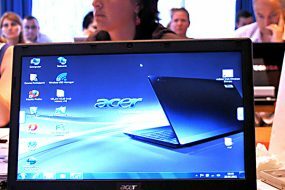 Blended learning has become a mainstream approach to learning in higher education. Teachers are commonly drawing upon a mix of digital technologies and face to face approaches to enhance the learning outcomes of their students. The term itself blended learning has many definitions which are varied in the explanations. On behalf of International Council for Open, and distance Education (ICDE) Ossiannilsson (2017) wrote an insight paper on blended learning, its terminology, definitions, history etymology, implementation, and quality enhancement. She emphasized from the research study that blended learning designs have headed the list of trends in higher education the most recent five editions of the NMC Horizon Report (Adams et.al., 2017), partly because of their role in increasing the flexibility and convenience of students (Ossiannilsson, 2017). Briefly, blended learning is the fusion of online and face‐to‐face contact between teachers and students. Blended learning environments include not only the physical presence of teachers and students but also the students’ ownership and control of time, place, setting, path, and pace at which their learning takes place (Banditvilai, 2016). Blended learning concerns mindset and pedagogy more than it does technology. 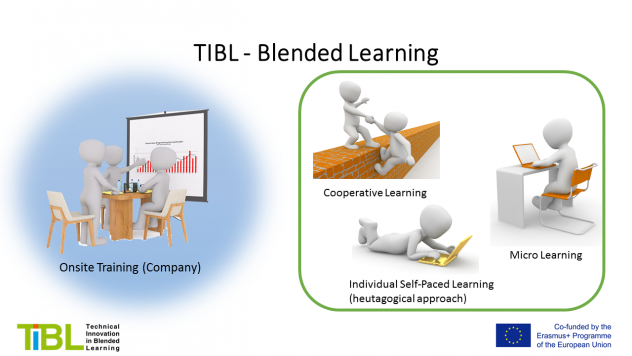 In educational programs, both formal and informal, the use of the blended learning model is accepted as the mainstream approach to learning in schools, colleges, and universities across the globe inline with technological development and increased digitization.Thus, the ecosystem of blended learning must be embraced to ensure the quality of a culture of blended learning (Ossiannilsson, 2017). Blended learning is a formal education program in which a student learns; at least in part through online delivery of content and instruction, with some element of student control over time, place, path, and/or pace; at least in part in a supervised brick-and-mortar location away from home, and the modalities along each student’s learning path within a course orsubject are connected to providean integrated learning experience (Christiansen, Horn & Staker, 2013 p.8). Blended learning is a formal education program in which a student learns at least in part through the delivery of content and instruction via digital and online media with some element of student control over time, place, path, or pace. (Wikipedia, 2017). From the research study by Ossiannilsson (2017) it becomes also clear that the concept is culture and time dependent, and thus vary. Christensen, C., Horn, M., Staker, H., 2013. Is K-12 blended leaning disrupve? An introduction to the theory of hybrids. Clayton Christensen’s Institute for disruptive innovation.